Property developer Gurner has revised plans for its $580 million St Kilda Novotel development, Saint Moritz, halving the number of apartments on offer in an attempt to target ultra-luxury clientele. The developer's plans for the site now have been refined to 120 luxury residences spread across three new buildings, the first of which, Pacific House, is set to launch to the public mid-year, and will feature 45 residences with an average price-point of $4 million. Two of the three buildings to be developed at the 5,791sq m Nototel site have been designed by Fender Katsalidis, with Koichi Takada designing the third building. The site, located at 14-16 The Esplanade, is owned by Sydney property developer Greg Shand, who has partnered with Gurner to replace the existing Novotel with the high-end residential development. The Shand’s Barana Group acquired the four-star hotel for $55 million in 2012 from Tourism Asset Holdings and put the property up for sale last year, before pivoting towards option to redevelop. A partnership was quickly struck up between Shand, Gurner and founding partner of Alceon Group Phil Green who moved to redevelop the site in June. The project will feature 120 luxury apartments, with some offering up to six bedrooms, along with a 650sq m penthouse anticipated to cost $30 million-plus. 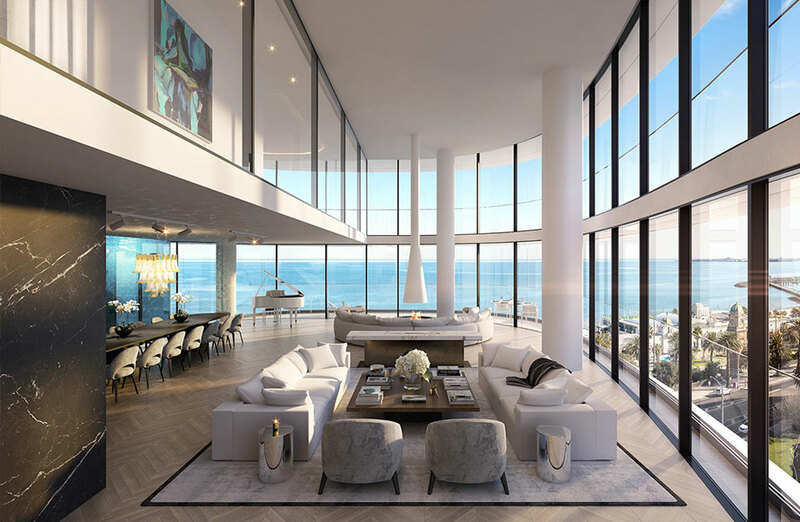 “This penthouse has been designed to be the best in Australia and arguably one of the best in the world,” Gurner founder Tim Gurner said. 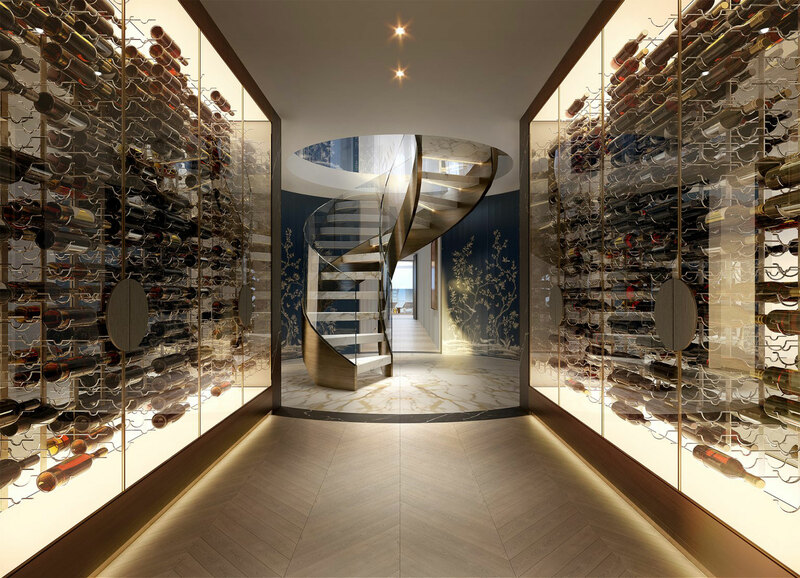 The double-storey penthouse will include a two-storey water feature, 180 degree views, an internal swimming pool viewable from the dining room and a 1000-bottle, temperature-controlled wine cellar. In the face of a weakening property market, Gurner has pointed to the successes at a string of recent high-end owner-occupier projects, targeting potential owners who weren't effected by finance. “We believe the luxury end of the market has been waiting for something like this to come along, with significant depth and demand for the right project offering the right level of luxury,” Gurner said. 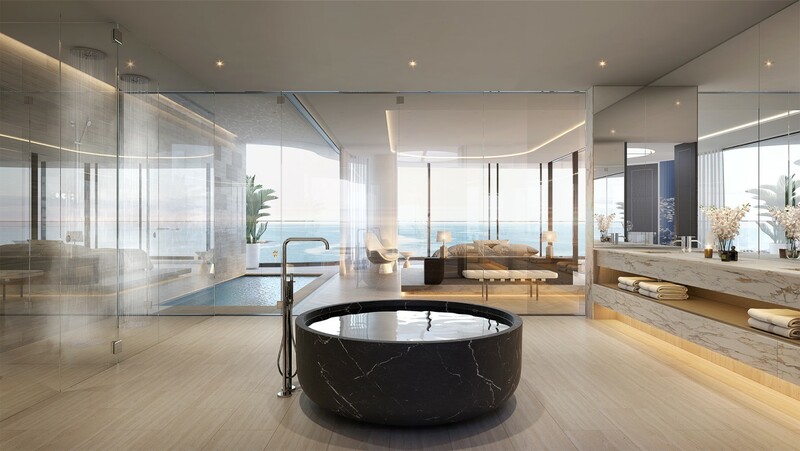 The residences, which will overlook Melbourne’s Port Phillip Bay, will also be complemented by over 5,000sq m of private amenities staffed by professionals. Gurner has also offered prospective purchasers the ability to work directly with the developer and interior designer David Hicks to customise interior spaces. Residents will have the ability to request high-end offerings, from bowling alleys to infra-red sauna and steam-rooms, cigar and poker rooms, art galleries and sound-proofed home offices or recording studios.